Home » Blogging • Wordpress » How to use wordpress ? WordPress is an open source application that can create any simple blog to an advance website. It was developed by a guy name Matt Mullenweg. If you are starting a new blog or a website WordPress is the right platform that you should choose. WordPress is a content management system that will be valuable for you if you are going to start a new blog. If you don’t have any idea on starting a blog and earning online from blogging see how to start blogging and earn online . Similarly, using WordPress is easy and simple it is not complected then other CMS such as Joomla and Drupal. If you really want to start a new blog let’s explore the ideas on how to start blogging ? WordPress comes with two different types, the cloud hosted in wordpress.com and self hosted in your own local machine or hosting server. There is huge difference between cloud hosted and self hosted WordPress site. Cloud hosted wordpress.com comes with various limitations whereas self hosted WordPress comes with all the features. Here I am going to cover self hosted WordPress site because in cloud hosted wordpress.com site you cannot even use theme outside of wordpress directory. I already explained that WordPress comes with two different types, cloud hosting on wordpress.com and self hosting. In cloud hosing you have to host in wordpress.com server and you have to manage every thing from there whereas in self hosting you have to download wordpress and host it in your own server. In order to setup an account on wordpress go to wordpress.com then click on get started and sign up there by filling the required details, You can setup as many account and sites as you want but I suggest you to create different sites under a single account. You can setup wordpress in two different hosting types self hosting in your local computer and hosting in web host. In order to setup wordpress on your local computer you have to install XAMPP because it will create a local server in your computer whereas to install wordpress in web host you have to buy hosting package as well as a domain name. You can also get free domain name and hosting from different provider to host your wordpress site. Lets get started by explaining different inbuilt features provided by wordpress. After successfully completing the installation process you will see the wordpress dashbord and different options on left side of the screen. 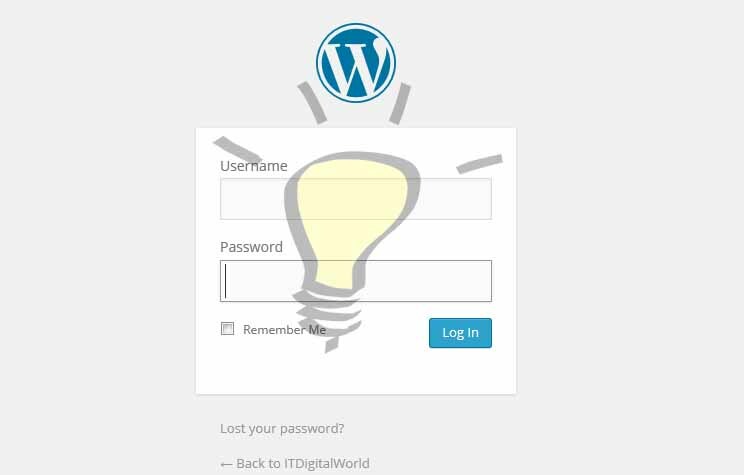 Now lets learn, why we should use these options and get the answer of how to use wordpress ? In post option you will see four different sub options All posts, Add New, Categories and Tags where All posts option is to view and edit all the post that are written in your blog, Add new is to add a new post, Categories is to add, edit and view the categories and Tag option is to view the categories that are created in your blog. This option helps you to upload medias such as videos,pictures, documents and music in your site. After uploading media items in your wordpress site you can use that item in any post you like. Pages option helps you to create different pages on your wordpress site such as Home, About Us, Contact Us etc. The two sub options on pages All pages and Add page helps you to view, delete and add the new page. You can guess the feature of this option by its name. Yes, this option is use to moderate the comments on your post. It is very easy to moderate the comment in wordpress. You can easily approve or disapprove the comment and it will help you a lot to keep your blog spam free. This option is use to change the look of you website design. You can easily change the design in a single click by changing its theme. You can get themes in wordpress directory and you can directly install it from Appearance > Themes > Add New and search for the theme by typing the keywords. Plugins are the building blocks of the wordpress site without plugin wordpress is similar as a man without backbone. Yes, Plugins are the backbone of a wordpress site. Plugins are required to add additional functionality in your site. For example there is no any default feature to add contact form in you site but you can add it by installing a plugin called contact form 7. You can install plugin from Plugins > Add New. This option is used to add a new author of a blog or you can edit you profile from this options. You can add a new author who can contribute to your blog. This option is usually required when you want to enable the guest posting feature. This option is used to modify the different aspects of your blog such as you can add you site title, allow or disallow other user to register and set their role as a subscriber, Contributer, Author, Editor or Administrator. Moreover you can enable remote publishing mode from windows live writer or from email address.